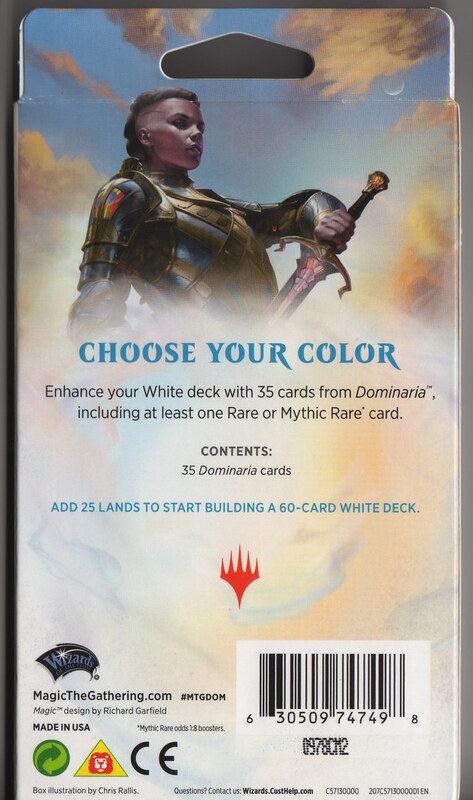 Does anyone happen to live near one of the 300 Walmarts that is selling 35 card colour themed Boosters at $6.99? 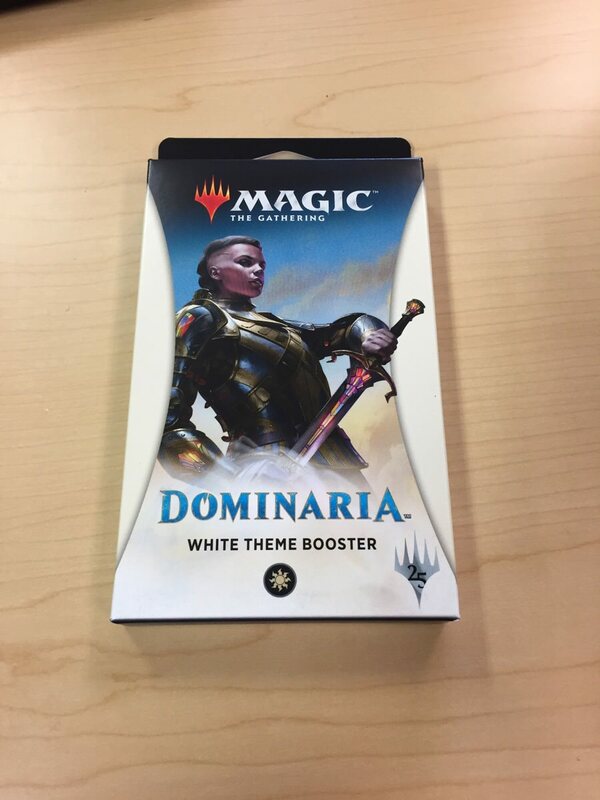 Wizards of the Coast began testing a new product at 300 Walmart locations across North America called the “Dominaria Theme Booster”. 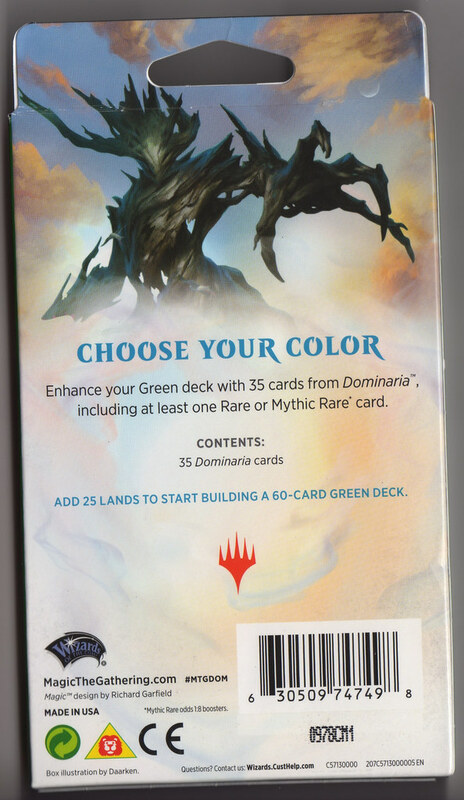 These contain 35 cards (a variable amount of commons and uncommons, and 1 rare or mythic rare) from a given color or theme. 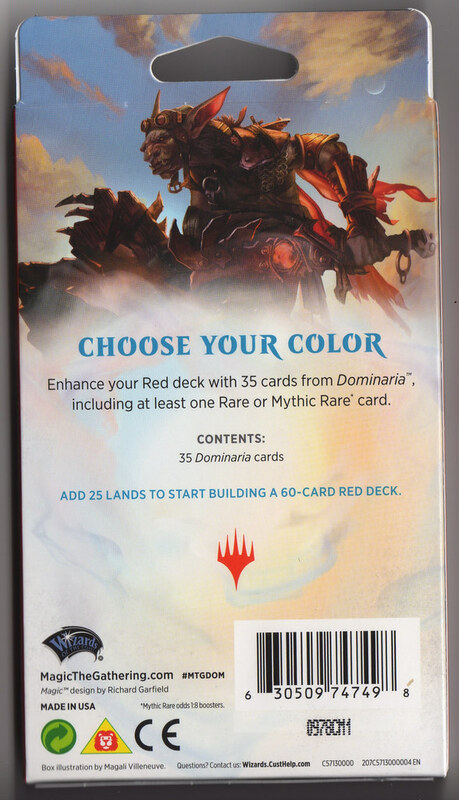 The MSRP is $6.99. 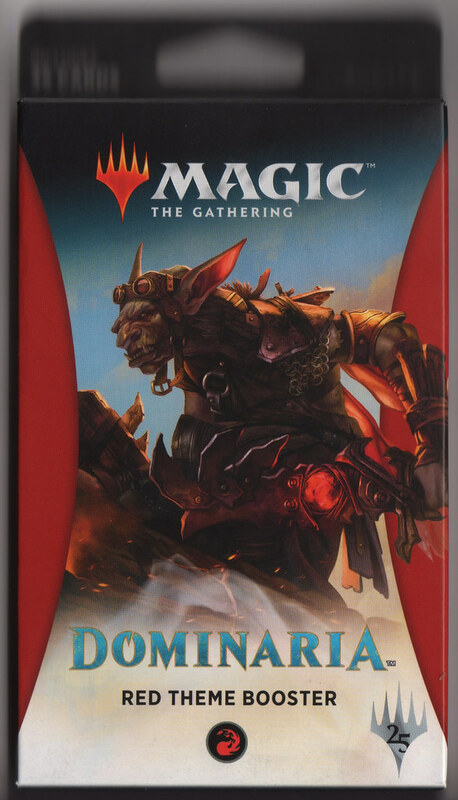 By limiting this test to a single large account, WotC hoped to perform a controlled test that allowed them to more efficiently and accurately interpret sales results that would help inform future decisions about this kind of product. 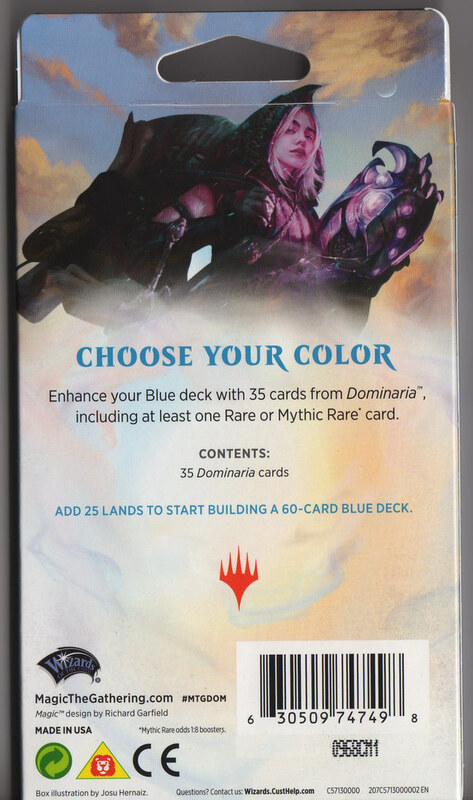 Color boosters may contain artifacts, as well. If so, I would love to get a set of them. Last edited by GlobalBoosterHunter on Tue May 01, 2018 10:57 pm, edited 1 time in total. 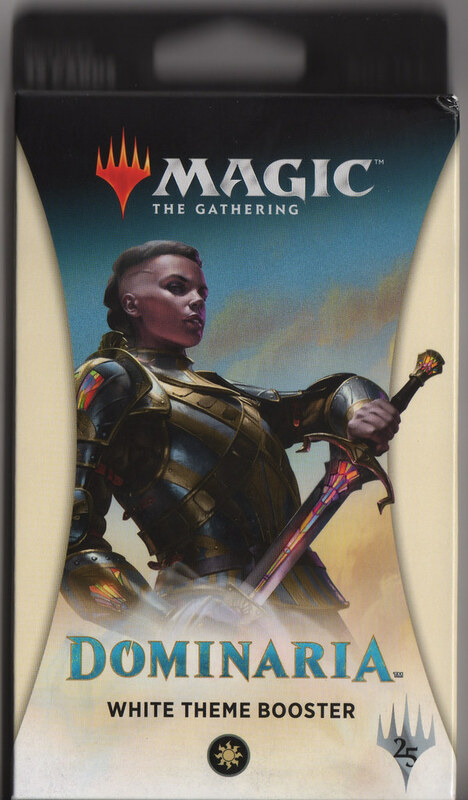 Add the link between [img]http://image_url[/img] on the forum. Cheers, I copied the image address but for some reason I don't have ".jpg" on the end so it didn't work. I'm happy to check local stores either tomorrow night or Thursday; I'll keep you posted! Thanks for that, no need to make a special trip but if you are heading out that way anyway it would be appreciated. Has anyone started compiling a list of the 300 Walmarts? I never really go to mine, so I don't know if they have them or not. I could make a trip sometime to check. 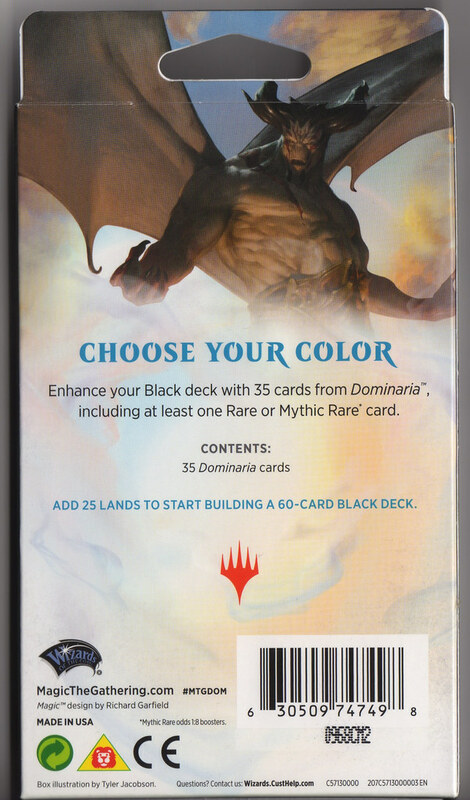 I'm curious to know if multicolor cards with be in all packs they share a color with, or none since they won't fit the "theme"
PS: They are not added in the compilation. Has anyone started compiling a list of the 300 Walmarts? 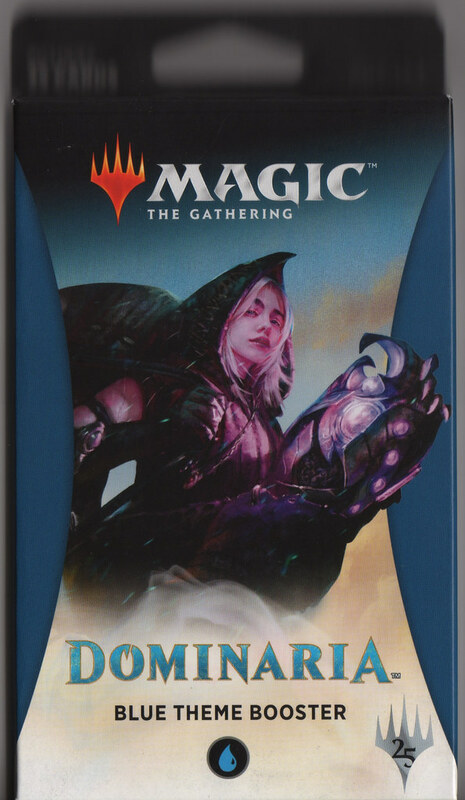 I sent an inquiry to WotC customer service and will happily share here once they've responded. Here you go, Alexis … I scanned them before I mail them to Mark just in case something bad should happen. 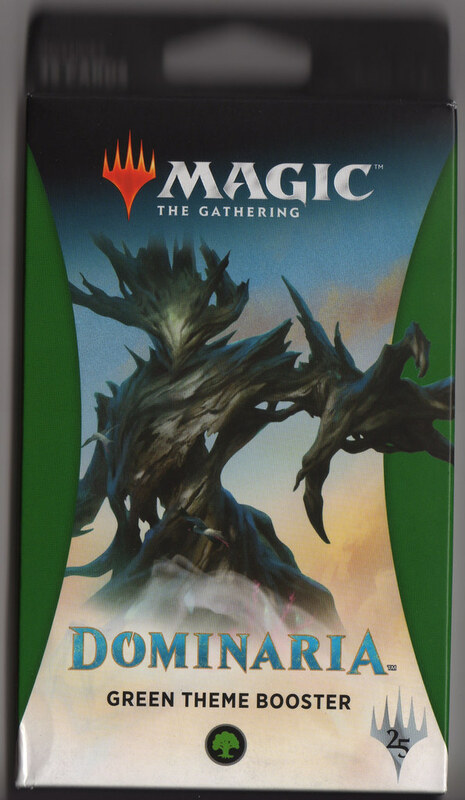 Lastly, since I'd said I'd report back to the group, the inquiry w/ WotC came to naught. Probably, as Mark remarked, b/c they were unwilling to provide helpful information in order not to contaminate their data from the test balloon. If they start doing this for every set in every language I am going to go broke very quickly! 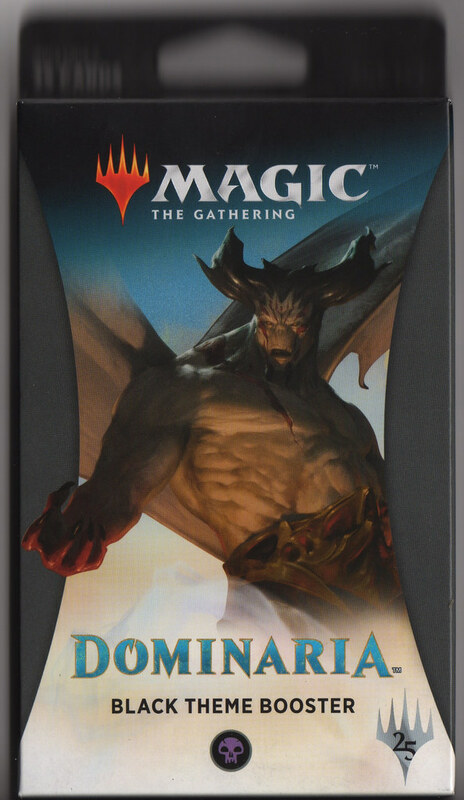 Any one heard if they are popular with players or just collectors and ebayers? Hope they get a wider distribution this time, save all the wild goose chases across the USA. save all the wild goose chases across the USA.